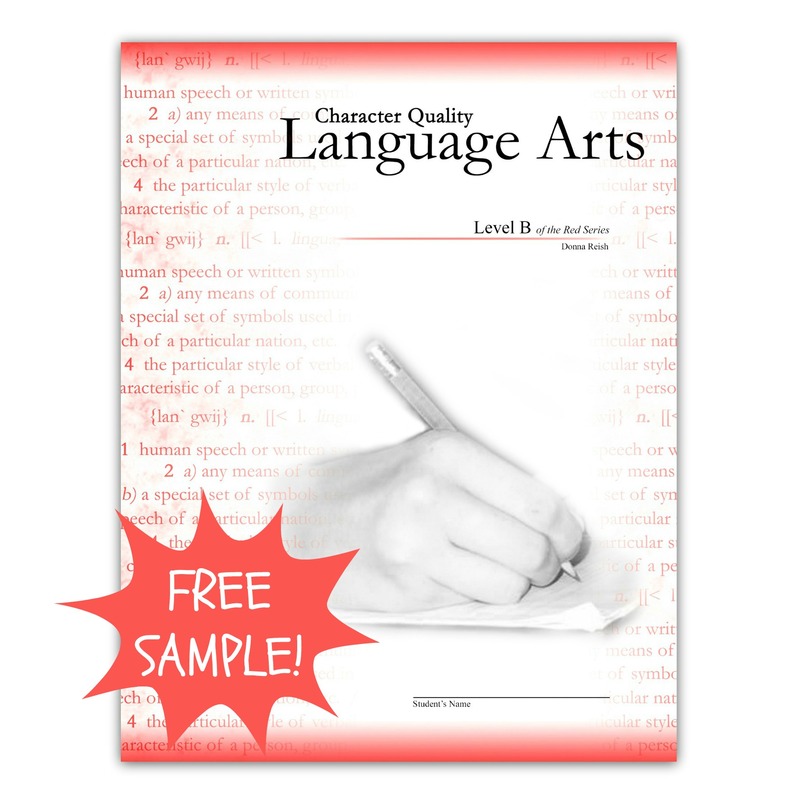 Click on the ‘What is CQLA?’ preview thumbnail above to read more about this curriculum! 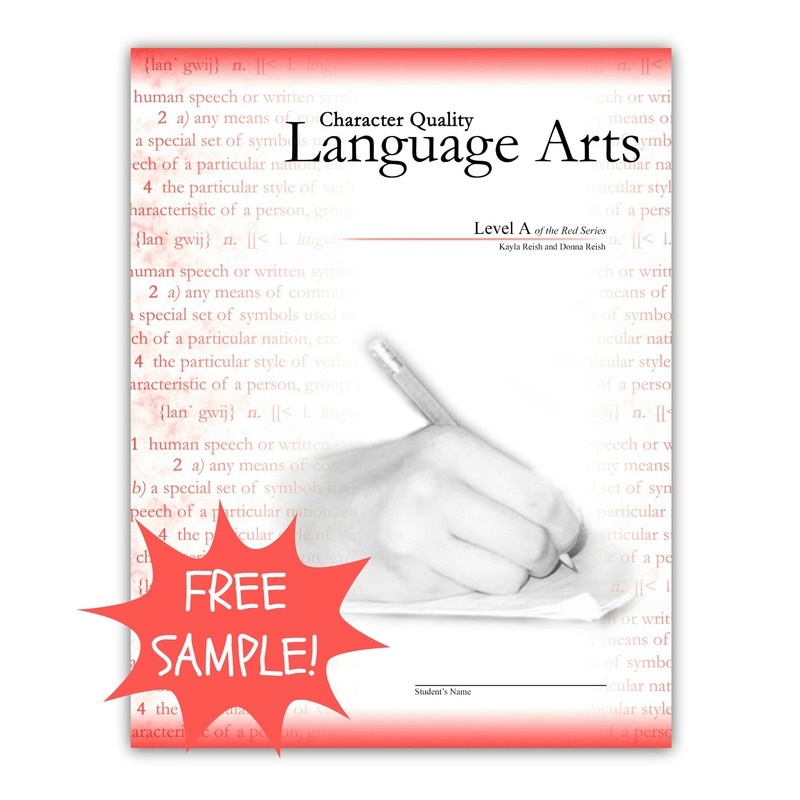 Character Quality Language Arts, CQLA for short, is a language arts program that brings together all aspects of language arts (except for learning to read in lower grades and detailed, individual literature book studies in upper grades) in one place for students in grades two through twelve. 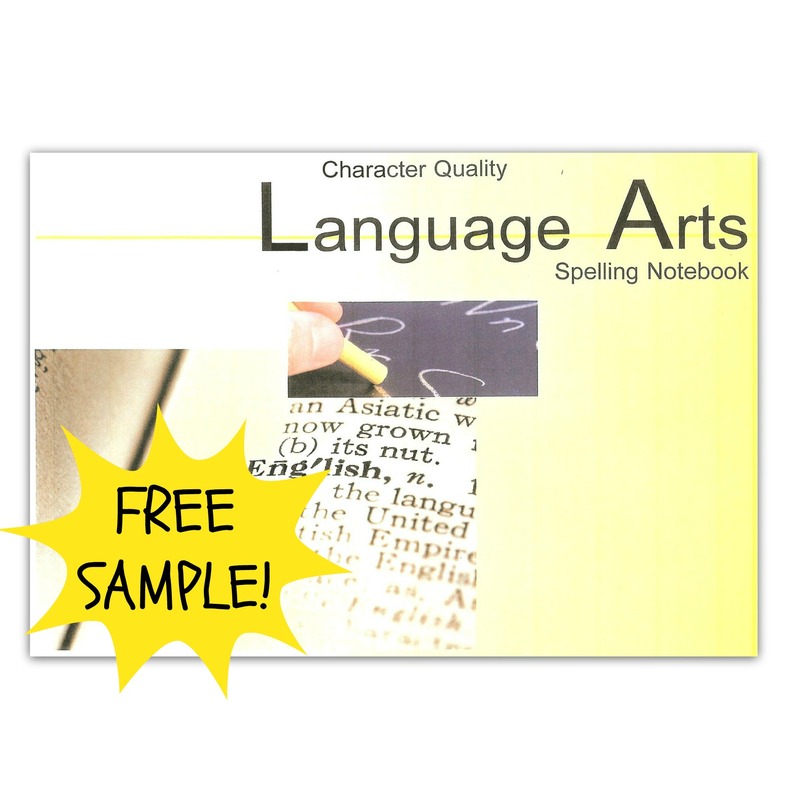 It has all aspects of language arts woven throughout each weekly lesson, including copy work, vocabulary comprehension, spelling, editing, outlining, writing, grammar, usage, structural analysis, word studies, editing via checklists, dictation, and more. 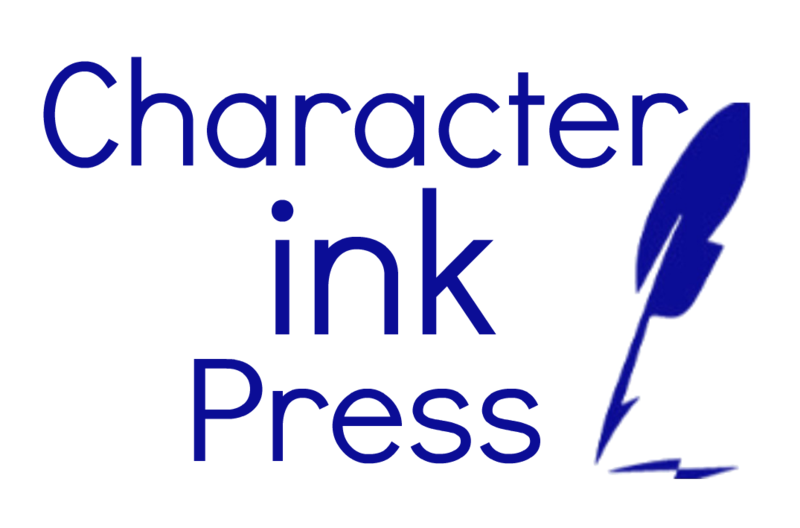 it is an all-in-one program that was written when author, Donna Reish, decided that each of the separate books her kids were using (spelling, vocabulary, grammar, editing, writing, etc.) 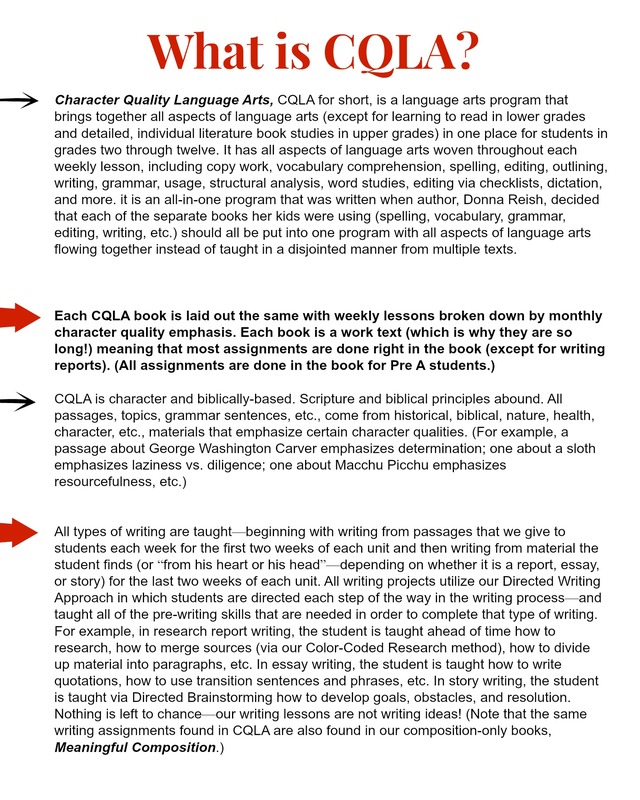 should all be put into one program with all aspects of language arts flowing together instead of taught in a disjointed manner from multiple texts. 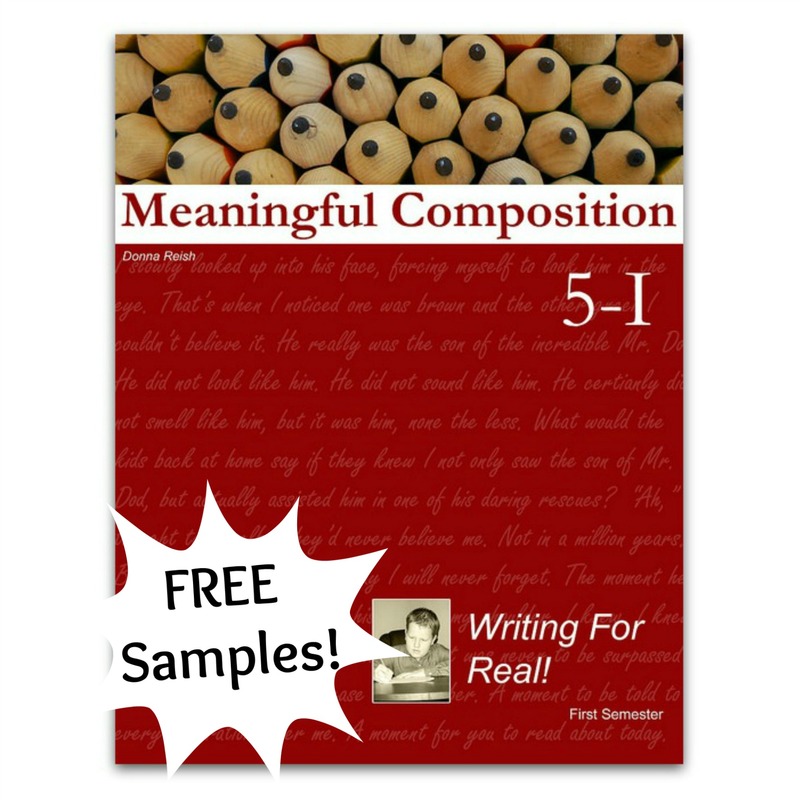 Meaningful Composition 5-I: Writing For Real!